Fay Vincent, Yale Law School '61 was recently honored at Yale Law School for his contributions. Portrait Artist Daniel Mark Duffy collaborated with the subject over the winter and unveiled the portrait painting at an intimate event held on May 10, 2016. One of the finest story tellers, Mr Vincent had me on the edge of my seat and in fits of laughter throughout our time together. It continues to be a thrill and an honor to meet and work with so many fascinating men and women. Yale Law School honors one of its' own: Judge Barrington Daniels Parker Jr., United States Court of Appeals for the Second Circuit was surrounded by family, friends and every single individual who clerked for him throughout his tenure, 61 clerks! 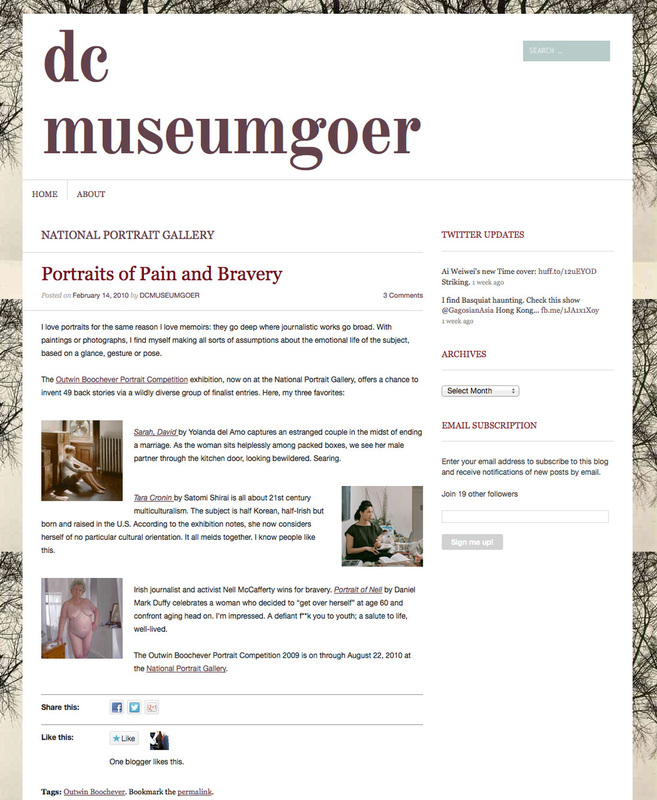 He remains my most enthusiastic and curious subjects and the portrait expresses our engaged experience. The Official Portrait of my friend and most inspiring advocate, Dr. John E Sexton, was presented on December 6, 2015 at a New York University Trustee event held in the Hall of Presidents, Bobst Library, Washington Square South, NY, NY. 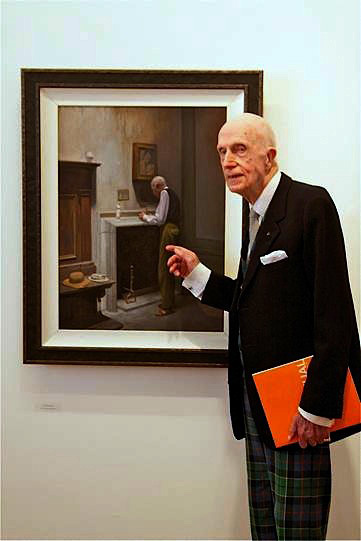 It was the culmination of 15 years of painting John and his family, friends and colleagues that forever changed the course of my life and direction in my work. He is an extraordinary human-being who inspires everyone around him to be better than they ever imagined. 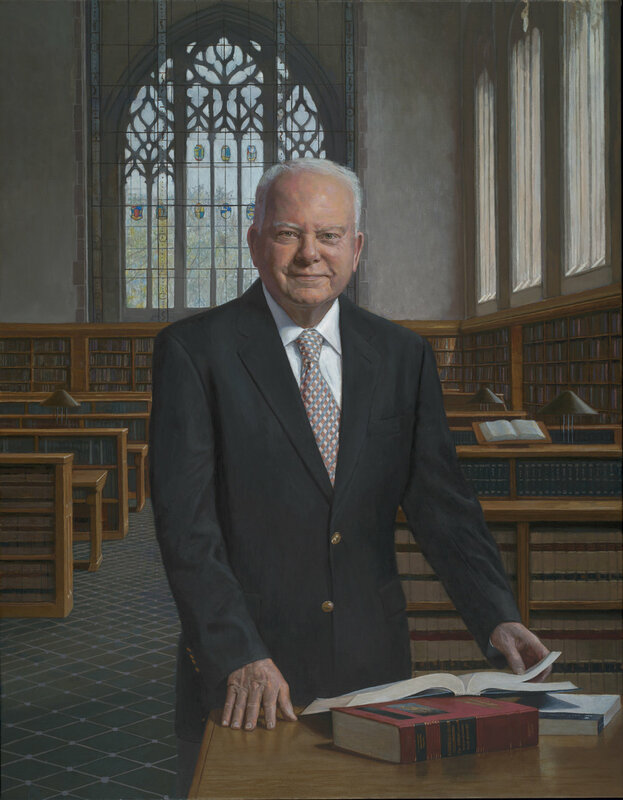 The latest portrait of trustee Jay Furman was installed April 1, 2015 in the lobby of the Furman Center at NYU School of Law in Greenwich Village, NYC. Celebrating our first year in this gorgeous new space in the woods Fairfield County, Connecticut. The official portrait of retiring CEO of Bloomingdales, Inc, Michael Gould, was unveiled at a private ceremony in the Board Room of the flagship store on 59th and Lexington Ave last night. I was inspired and moved by a recent unveiling of his portrait, commissioned by the Connecticut Bar Foundation, which will be hung in New Haven's Federal courthouse. Irish journalist and activist Nell McCafferty wins for bravery. Portrait of Nell by Daniel Mark Duffy celebrates a woman who decided to “get over herself” at age 60 and confront aging head on. I’m impressed. A defiant f**k you to youth; a salute to life, well-lived. The Davy Portrait Awards 2010 exhibition will officially open at the Naughton Gallery at Queens University, Belfast on Saturday 27th of February at 11 am, and tours to Farmleigh House, Dublin, from the 20th of May to 27th of June and Fota House, Cork, from the 8th of July to 7th of August. Jay and Patty Baker with the artist Daniel Duffy. 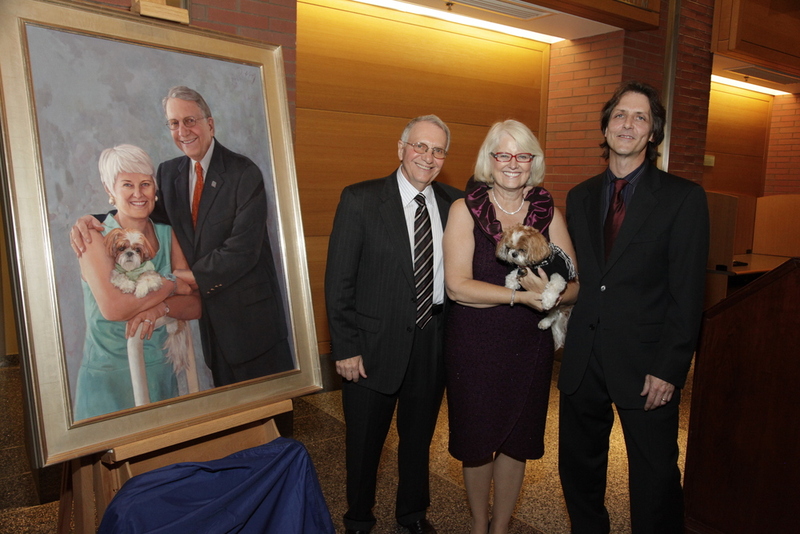 Thomas Robertson, Dean unveils Duffy's portrait of Wharton trustees Jay and Patty Baker. Pictured at the Wharton School of Business, Portrait dedication ceremony : Patty, Jay, Dr. Amy Gutmann (Penn President), Thomas Robertson (Dean, Wharton).